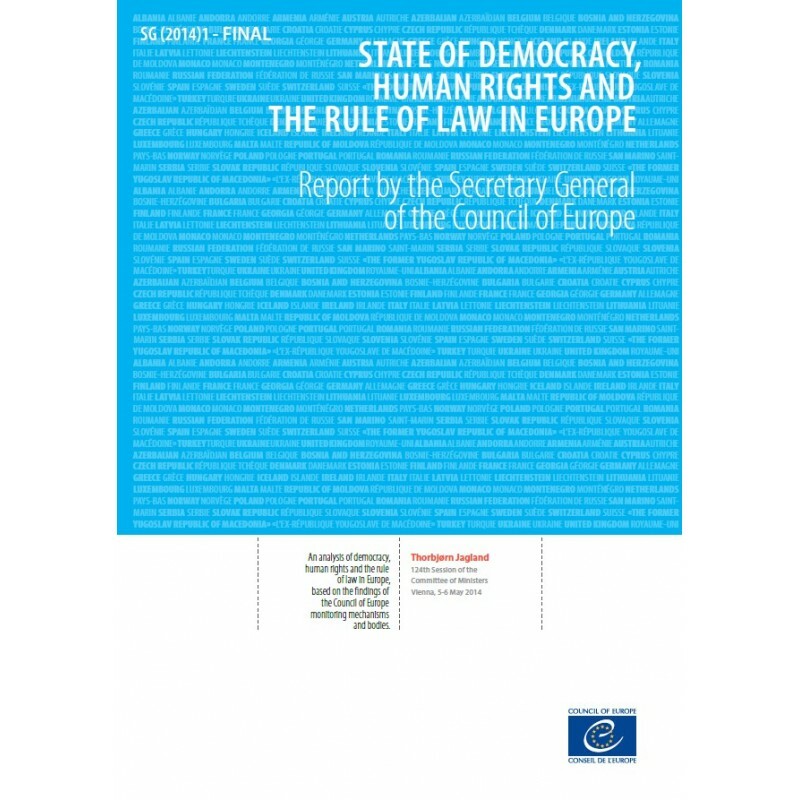 Serious human rights violations including corruption, human trafficking, racism and discrimination persist across Europe, according to a new report by Secretary General Thorbjørn Jagland. Unemployment and poverty in many countries are nurturing extremism and conflicts. 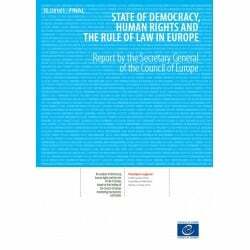 The report represents the first consolidated analysis of human rights, democracy and the rule of law in Europe, based on the findings of the Council of Europe’s monitoring bodies. 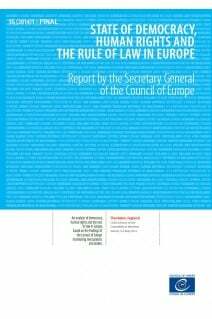 The report, which makes a series of recommendations on how the organisation can provide more rapid and effective assistance to its 47 member states, will be discussed at the meeting of the Council of Europe’s Committee of Foreign Ministers on 6 May in Vienna.